•	A claim must be submitted within 24 hours after making the initial reservation through bangkokpalace.com and at least 48 hours before the scheduled arrival. The Best Rate Guarantee does not apply to any reservation made within 48 hours of arrival. The initial reservation means the original reservation made on our website and does not include modified or cancelled reservations. •	The Best Rate Guarantee does not apply to reservations booked through other websites. If a reservation was booked through another website, we are not responsible for any fees associated with the cancellation of that reservation. •	The Competing Rate (meaning the lower rate on another website) must be for the same room type (including but not limited to similar room size, bedding, views, and amenities), rate type, number of guests, dates, length of stay and rate rules (including but not limited to cancellation policies). •	The Competing Rate must be bookable on another website. Advertised or enquiry only rates do not qualify. The Best Rate Guarantee does not apply to rates found offline, negotiated corporate rates, group rates, rates requiring membership in a club or other organization, direct mail or email solicitations or other rates that are not available to the general public. We reserve the right to deny a claim if the availability of the Competing Rate cannot be independently verified at the time we process the claim. •	The Best Rate Guarantee does not apply to packaged rates. Packaged rates include Hotel accommodations sold as part of a travel package in which the Hotel does not provide all services (including but not limited to airfare and/or car rental) and Hotel accommodations sold with additional amenities (including but not limited to breakfast and/or Internet service). •	The Best Rate Guarantee does not apply to taxes, gratuities, or any additional charges or fees that may apply to your stay. •	If the Competing Rate is in a different currency from the rate booked on bangkokpalace.com, the Competing Rate will be converted into the same currency as the rate offered on our website using the exchange rate as published in www.xe.com in place at the time the initial reservation was made. Discrepancies may occur between the Bangkok Palace Hotel rate and the Competing Rate due to differences in exchange rate sources. If the rate discrepancy is solely due to currency exchange calculations, we reserve the right to deny the claim. •	We may deny a claim where the difference between the rates is less than one Percent (1%). 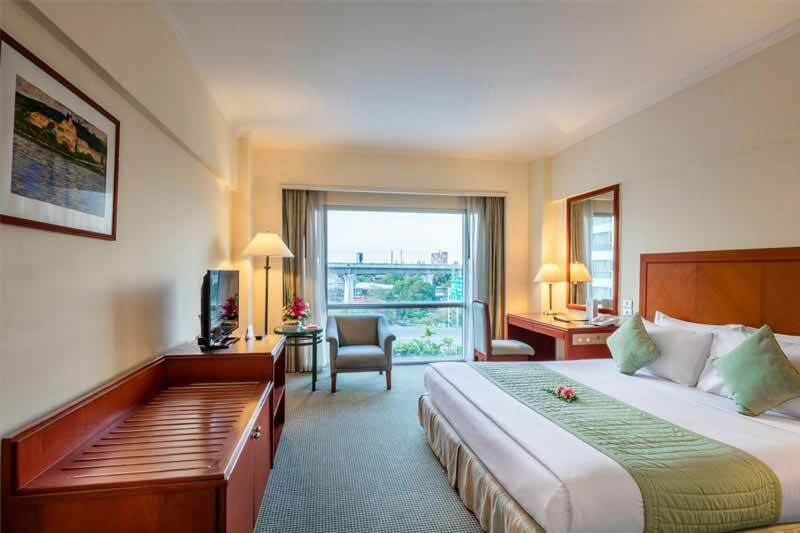 •	A claim can only be submitted via the online Best Rate Guarantee Claim Form on bangkokpalace.com. To submit a claim, fill out the required fields, check the box to agree to the Terms & Conditions, and click the submit button. Claim verification will be made within two (2) business days of receiving the claim. •	We reserve the right in our sole discretion to determine the validity of any claim and whether it meets the Terms & Conditions. 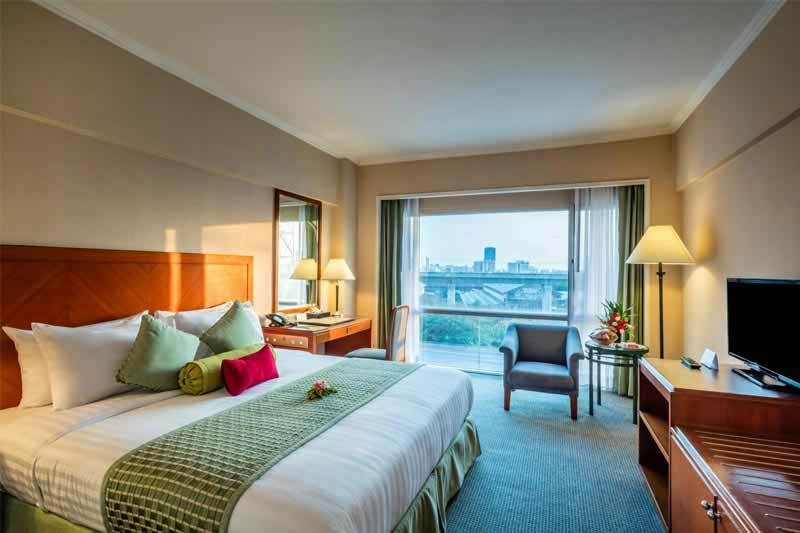 Any dispute arising out of or related to the Best Rate Guarantee and the Terms & Conditions must be brought against the Hotel at which the reservation was booked in the courts of Bangkok and is subject to its local law. Such dispute must be brought in a party's individual capacity, and not as a plaintiff or class member in any purported class or representative proceeding. •	To the extent permitted by law, we reserve the right to revise, amend, supplement, suspend or discontinue the Best Rate Guarantee at any time in our sole discretion and without prior notice. This will not affect claims which have already been submitted to us in accordance with the Terms & Conditions. 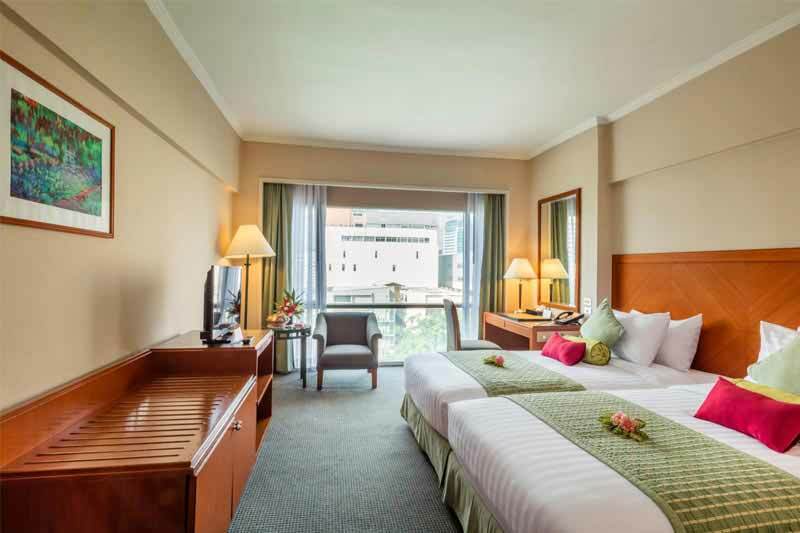 There are a wealth of reasons why booking on bangkokpalace.com is the easiest and most efficient way to book our hotel. We offer the lowest price online and guarantee that with our Best Rate Guarantee. 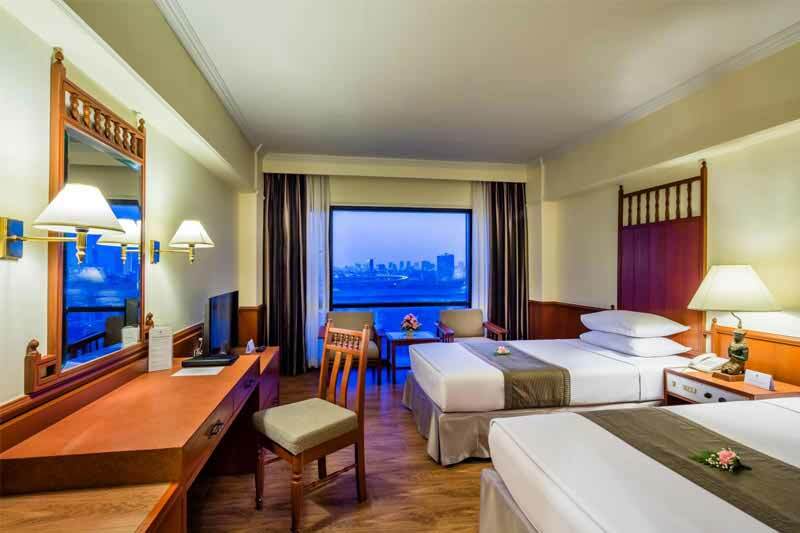 Bangkokpalace.com is the best place to find information about our hotel as well as tips for what to do and see when you stay with us. You can rest assured that our hotel never charges any booking fees. We’re also completely transparent about all charges so you know exactly what your total hotel stay will cost when you book. Building an online guest profile allows us to get to know you better so that we can ensure a perfect trip customized to your unique needs. Moreover, your profile saves past stays, making rebooking simple. We can keep better track of our guests when they book on our website. And, to extend our gratitude to our loyal customers, we offer them preferred rooms, or complimentary late check out. 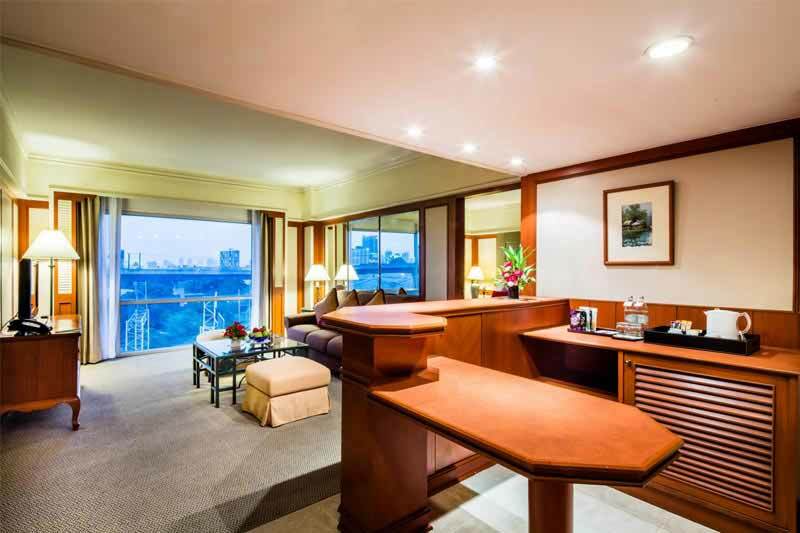 Our website operates under the highest security standards possible, so you can have peace of mind when you book on bangkokpalace.com. Our hotels offer unique and special packages - as well as discounted meals and more - available only through our website.